The Make Move Think Foundation is an initiative by dancer/choreographer Lukáš Timulak focusing on multidisciplinary artistic collaborations. 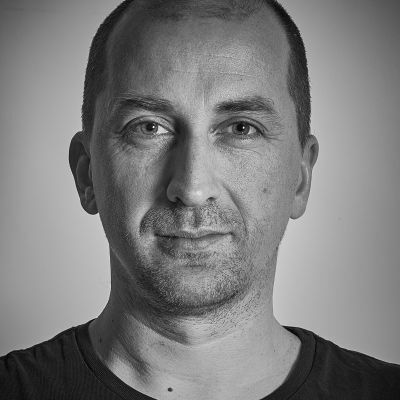 It builds on decades of collaboration with Peter Biľak, a designer who contributes regularly to Timulak’s performances. It is a place where the visual and performing arts come together to produce new physical and digital works including live performances, films, documentaries, installations, workshops and lectures. Lukáš Timulak works in the fields of performing arts and film. As a dancer he has worked with Les Ballets de Monte Carlo and at Nederlands Dans Theater. He has choreographed for several companies around the world including NDT, Gothenburg Ballet, Balé da Cidade de São Paulo, Royal Swedish Ballet. His interest in cinematography led him to intensive study at New York Film Academy, which strengthened his skills as an editor and director for short films & documentaries. Most of his works since 2004 are in collaboration with designer Peter Bilak, concerning new concepts for contemporary dance. In 2017 they started Make Move Think foundation for interdisciplinary artistic collaboration. 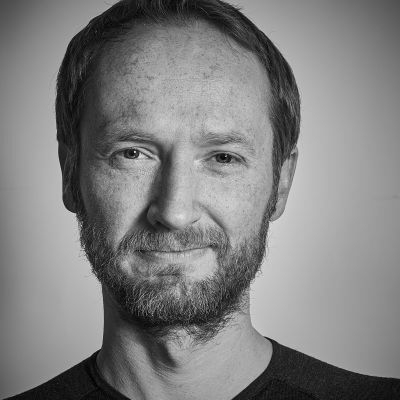 Peter Biľak works in the field of editorial, graphic and type design, and runs his design studio Typotheque in the Hague. He was a co-founder, editor and designer of the art and design journal Dot Dot Dot, and since 2013 he has been publishing Works That Work, a magazine about unexpected creativity. His interest in rigorous journalism and storytelling led him to produce the documentary film, Bhutan, a Tiny Country With Big Ideas. 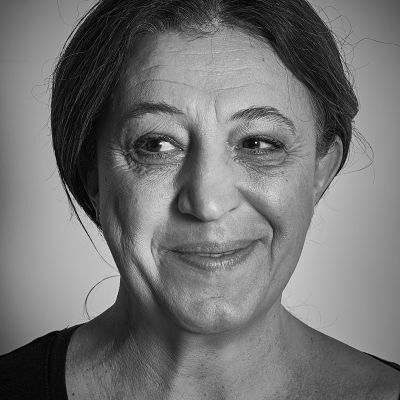 Luisa Maria Calabrese works in the fields related to architectural and curatorial thinking, urbanism and the visual and literary cultures around them. Over the years she has developed a hybrid practice that takes the contemporary city as its object. She has practiced professionally in urban design and architecture, as well as in more cross-disciplinary forms of design, editing, publishing and curating. She also regularly writes about architecture, cities, design, cultural practices, criticism and various observations around them. She joined the Make Move Think Foundation in 2018 as the writer and creative developer of the project ‘Cosmogonia Mundi’. 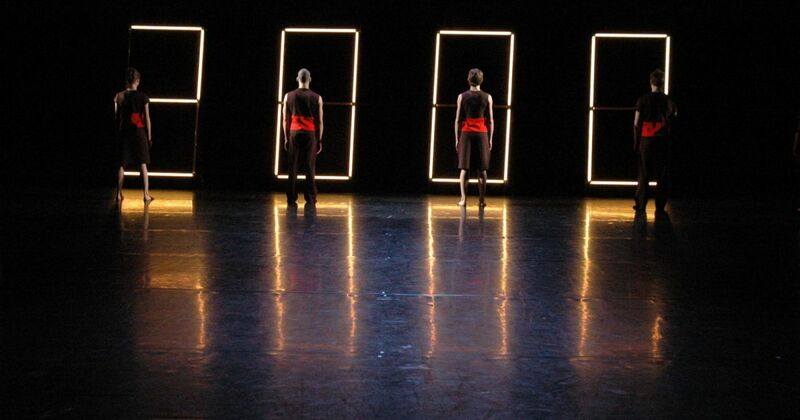 René Vlemmix is a professional in the performing arts, based in Amsterdam. He is specialised in cultural management, strategic advice and internationalisation. Erik Pals has extensive experience in the cultural sector, both in the field of marketing as well as management. Currently he is managing director of Scapino Ballet Rotterdam.